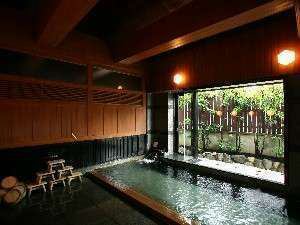 In the “Hagi no Yado Tomoe”, the inn itself has an image of Hagi no Yado Tomoe Hagi ・Castle Town. 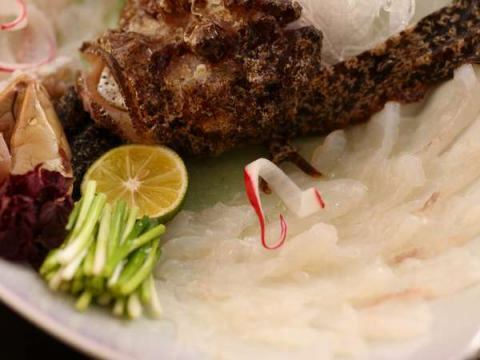 I would like you to taste the seafood in Hagimae of you while looking at the Japanese garden. Please, have a good day. Since its inception, the “Hagi no Yado Tomoe” has been protected and inherited. Things I want to tell. It is nothing but a mental attitude to welcome customers as guest houses of Hagi. We hope to be an inn that you can hear from our customers as "I'm home." 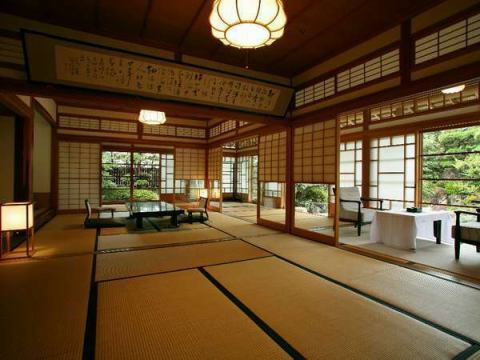 Luxury to taste the quietly flowing time in a relaxing Japanese-style room.Looking forward to the Japanese garden.Time to talk. The hospitable space will open our hearts.Guest rooms built in a separate style will casually protect your privacy. We display works of great people related to this facility, such as Nobusuke Kishi and Eisaku Sato, and a group of masterpieces of Old and new Hagi ware and Old and new Hagi ware. 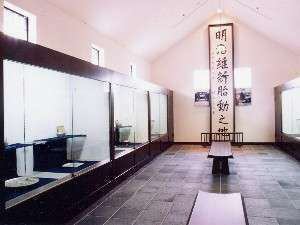 In addition, you can see the valuable works of 毫 and Hagi ware at every place in this facility. Please enjoy art appreciation as you go through your mind. Please enjoy Taste of Hagi of real Taste of Hagi. Various restaurants and banquet halls are also available. From family members and other small groups, year-end party, new year party etc. Until a large number of gatherings, we will help you with a fun party. 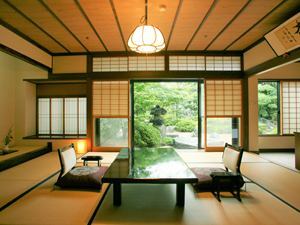 What kept protecting from the foundation of Taisho in 2002 is the heart of hospitality of "real". A new wedding scene to send with full. 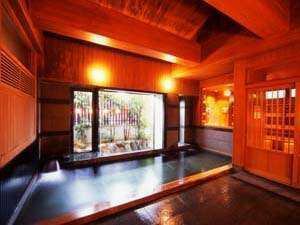 It is said that there is also a fatigue recovery effect, Hagi Onsen.I feel the weight of history on high ceilings and beams. Summer luxury fish Sakimoto sashimi is as good as tiger pug.